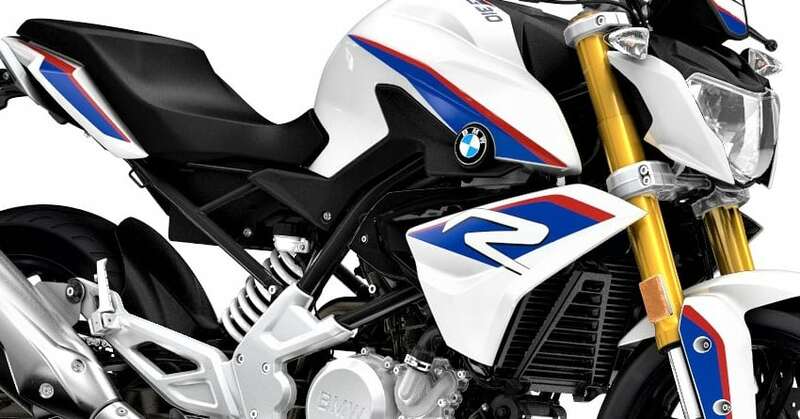 BMW-Motorrad entered the affordable motorcycle segment with the G310R and the G310GS. While the price of the bikes was set higher than expected and it was thought that the higher price would cause a problem in the sales of the bikes, but recent reports show that the bikes have performed reasonably well. All across India, BMW Motorrad dealers have booked more than 1,000 bikes. 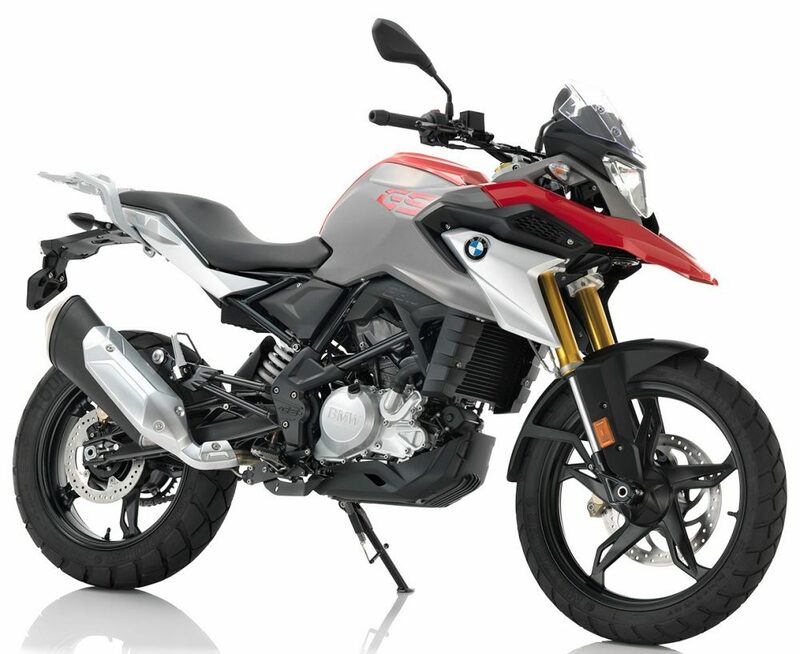 The customers have focused more on the adventure-focused G310GS and the bookings have been more inclined towards that, with 60%-65% of the customers booking the G310GS. The company had expected an even 50-50 distribution for the twins but they are happy with the way that their bikes have sparked the interest of the market. The G310 twins are manufactured in the Hosur factory of TVS in Tamil Nadu along with the TVS RR 310, which has the same engine with a re-tuned version as the G310 twins. The twins feature a 313cc single-cylinder liquid-cooled four-valve DOHC engine that puts out a maximum power of 34 hp at 9500 rpm and a peak torque of 28.4 Nm at 7500 rpm. This engine unit is coupled with a 6-speed manual transmission. The top speed of both the bikes is 143 kmph. Both the twins have the same feature list. The G310GS has a better off-road capability with 180mm of suspension travel on the front and the rear. 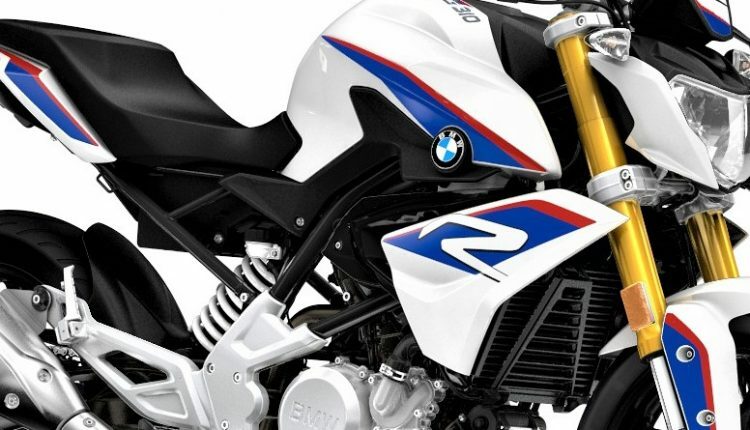 It also gets a 19-inch front wheel, while the G310R gets a 17-inch front wheel. The booking amount for the twins is INR 50,000 and they are available at the BMW-Motorrad dealerships across India. 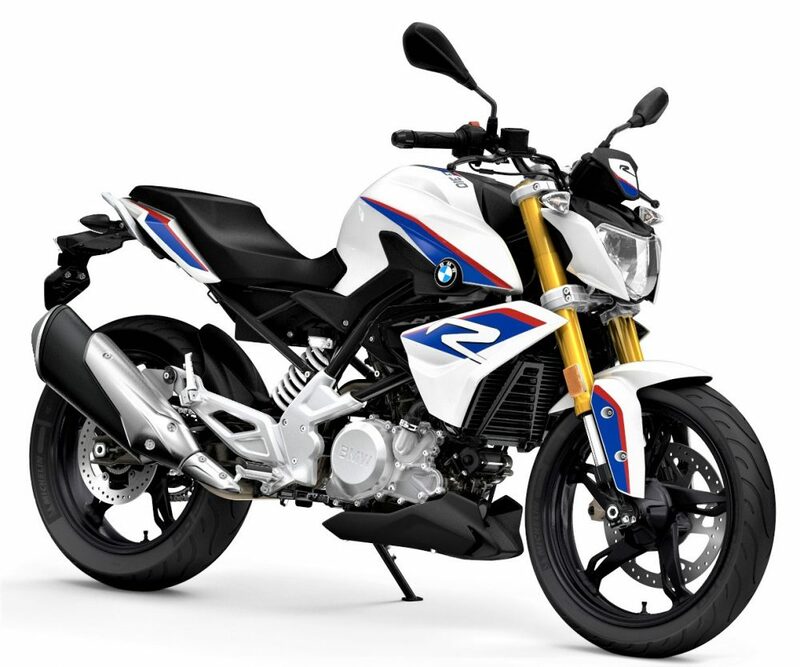 Priced at INR 2.99 lakh (ex-showroom Delhi) and INR 3.49 lakh (ex-showroom Delhi) respectively, the G310R and the G310GS were launched in India on the 18th of July this year. You May Like: TVS Apache RR 310S Patent Image Leaked!